The Crazy Mountain Museum mission is to excite and involve people of all ages and backgrounds in an effort to collect and preserve our county's heritage. 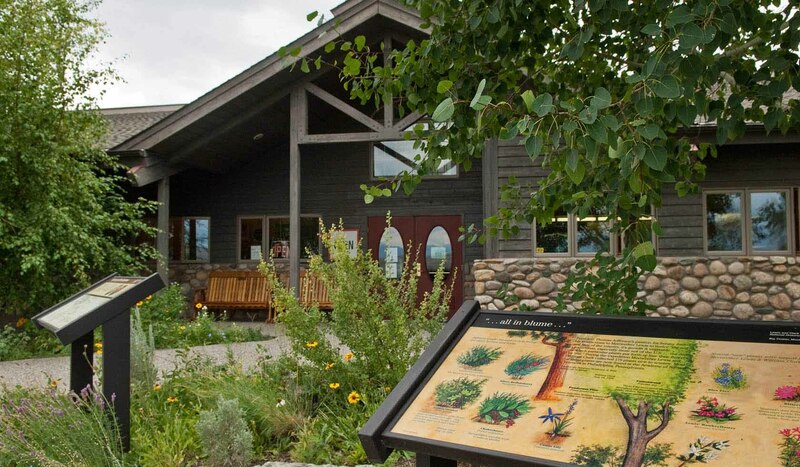 Our museum provides a historical look at Sweet Grass County with exhibits ranging from archaeological and geological finds and information to the Pioneer Room which features early settlers and their families, as well as exceptional rotating exhibits. The 'Cobblestone City' is a diorama that features a miniature recreation of the town of Big Timber as it existed in 1907. The display is over twelve feet long and six feet wide. It is built on a 1/16 to a 1 scale and shows Big Timber prior to the fire of 1908 that destroyed 1/3 of the downtown. We also have an extensive research library and archives. Experienced staff can help visitors with genealogies and biographies for many local families. Our files are useful for a variety of research projects as they contain information and pictures of geology, mining, ranching, the sheep industry and many other subjects. Jack Hines painted a series of seven pictures of places in Sweet Grass County called Historic Crossroads. The paintings show the changes from The Ice Age, The Pony Indians, Clark and Sacajawea on the Yellowstone, The Fur Traders, The Bozeman Trail, The Gold Miners and The Settlers. Mr. Hines painted a map showing where each of his paintings would have taken place. Museum visitors also enjoy exploring a replica Norwegian stabbur, a tipi and our one room schoolhouse. Our gardens are widely acclaimed. The Lewis and Clark garden was planted as part of the 2006 Lewis and Clark Expedition commemorative celebration is the only one left in the state. It contains the Montana plants that Clark named in his journals, when he went through our area in 1806. The Heritage garden at the back of the museum is equally beautiful, comprised in part of plants donated from old homesteads in the area. Put a visit to the museum on your must see list for this year. Bring your visitors out to enjoy the grounds and the history and special events.